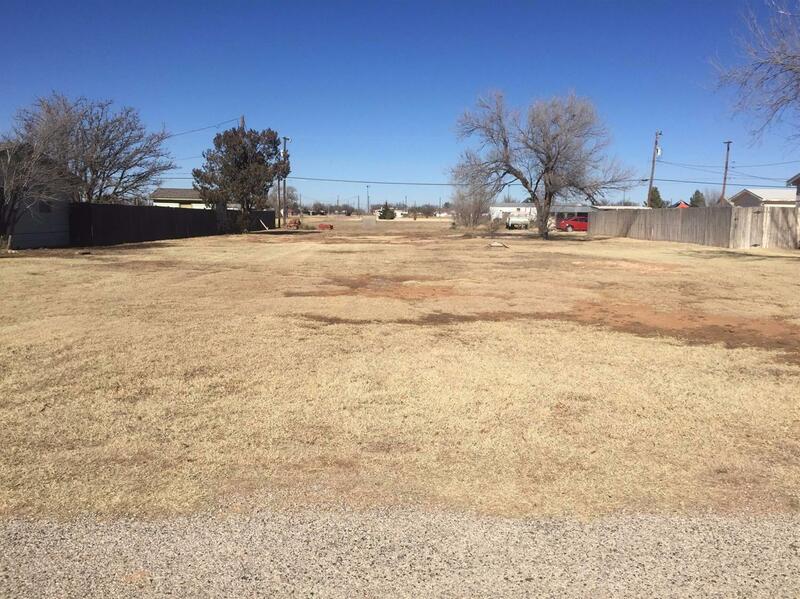 Single lot sitting on 1/3 acre. Septic, city sewer/water, and power available. Country living just outside the city.